At the beginning of November the “Professional Lighting Design Convention (PLDC)“, one of the biggest international conferences for lighting experts, took place in Paris. At the gala night the “Professional Lighting Design Recognition Awards“ were granted. The price for the best newcomer was awarded to Dutch Carlijn Timmermans, graduate of the study programme “Master Lighting Design“. Among the winners and speakers were further graduates of the part time programme offered by Wismar University. The PLDC is regarded as the leading conference of the international light industry. Every two years prestigious lighting designers, architects, technicians, as well as representatives of universities and industry meet to exchange views about the latest developments. “The quality standards in indoor- and outdoor design have increased immensely during the last years and architectural stylistic devices do include light“, says Prof. Thomas Römhild, programme director at the university of Wismar, who teaches lighting experts in the international Distance Learning Programme “Master Lighting Design“ since 2011. “This study programme is the only one in the field of ’Architectural Lighting Design’ worldwide, which addresses employees.“, adds Römhild. It is designed for lighting designers, architects and electrical engineers, who want to educate themselves in the field of lighting design. 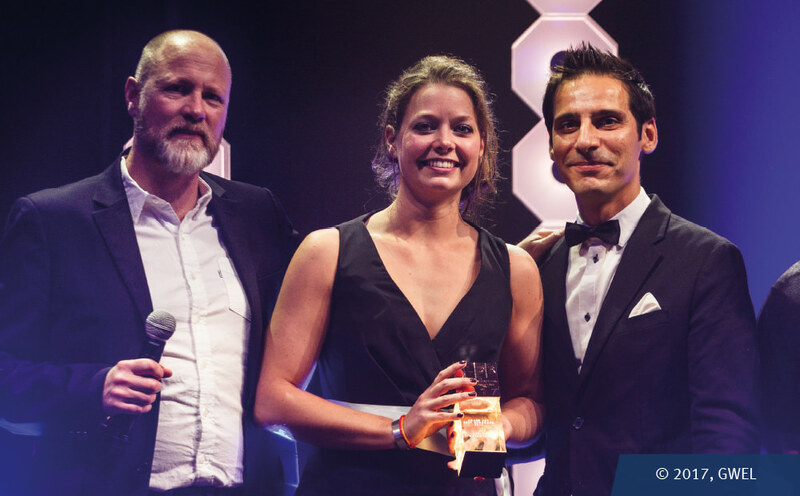 Such as Dutch graduate Carlijn Timmermans, who was awarded “Best Newcomer“ by the PLDC. Additionally, she and her team, which consists of former fellow students Maryam Aghajani and Alina Lavrinenko from Canada as well as Christin Petzold from Germany, won the first prize in the international competition “The future of urban lighting“ with their project “Urban Senses“. Not only lighting design, but also design management plays a big part during the course of the programme. 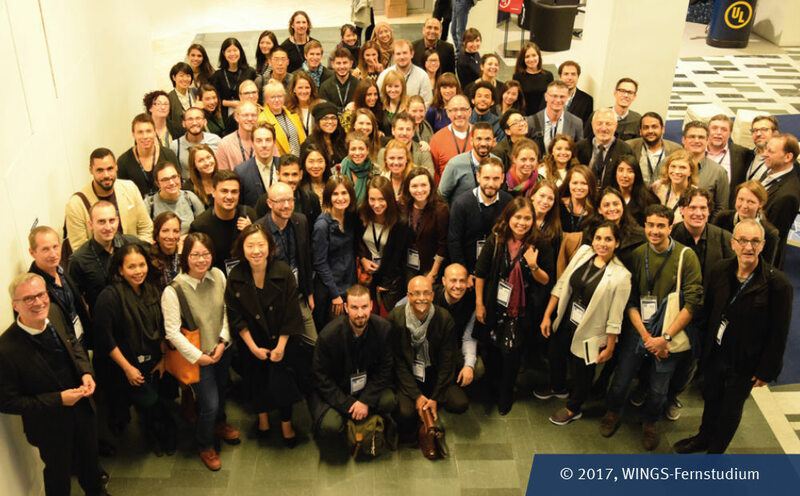 The international workshops in Wismar, Berlin and Bangkok allow the prospective lighting designers to put both into practice. WINGS will be presenting the study programme at the fair “Light+Building 2018“ in Frankfurt from March 18th to March 23rd.